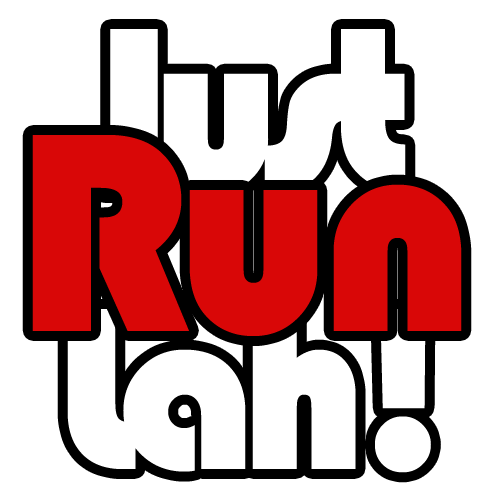 Pacing in Road Races | JustRunLah! Hitting the wall is one of the biggest fears of every long distance runner. One of the leading causes is starting out too fast, driven by all the excitement building up till the flag-off. Furthermore, with so many things going through the mind and bodies of the -especially unexperienced- marathon runners, not being able to pay attention to your timing and maintain a constant pace is very common. Luckily, pacing teams are a common sight in major events. 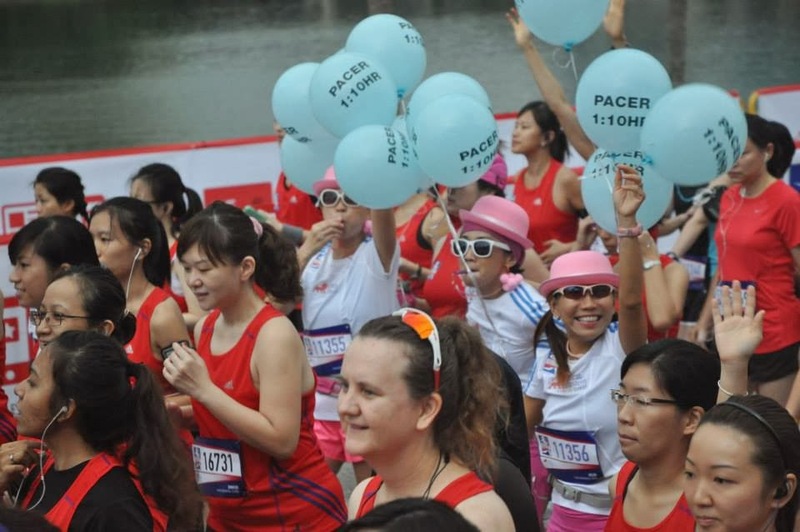 A pacing team is a group of runners led by an experienced leader who run together in the race. 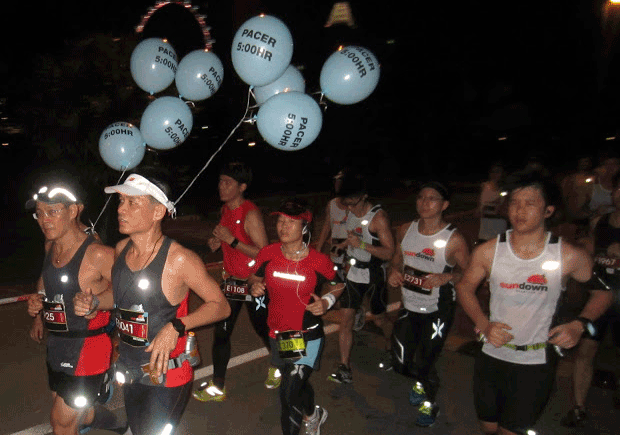 They can usually be spotted easily by the banners or balloons with the designated finishing time written on them that hold up and run with. The pace team will run at an even pace per mile, and the whole group can achieve their goal of finishing the marathon at a particular time. 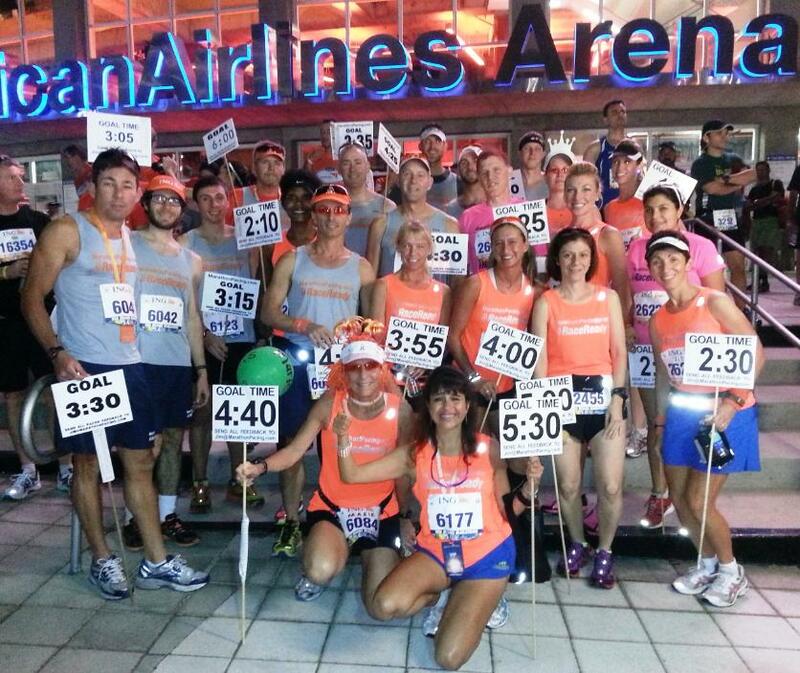 Major events often provide pacing teams for a variety of finish times to cater for all types of runners. 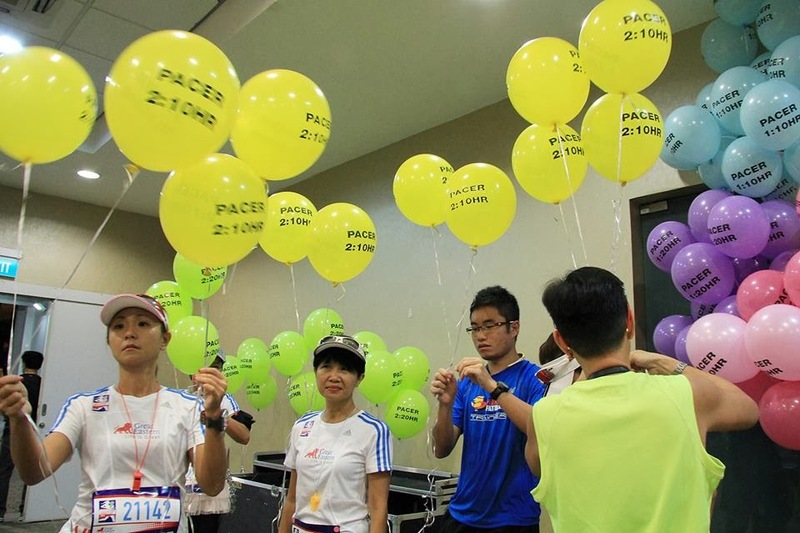 It might be normal for the pace to feel a bit too slow in the beginning of the race, but remember that pacing team leaders are very experienced and keep track of the time throughout the run. If, on the other hand, you feel like you can’t keep up with your chosen pacing team, just slow down and drop back; chances are you will be able to catch the oncoming, slower pacing team, and be able to enjoy the rest of the race and finish strong. It might be a cliche, but the most important thing is to listen to your body. Pacers are only guides to help you meet running goal, but if you are having an off day and need to slow down or walk don’t try to stick to your original plan; just finish the race on your own time frame instead. 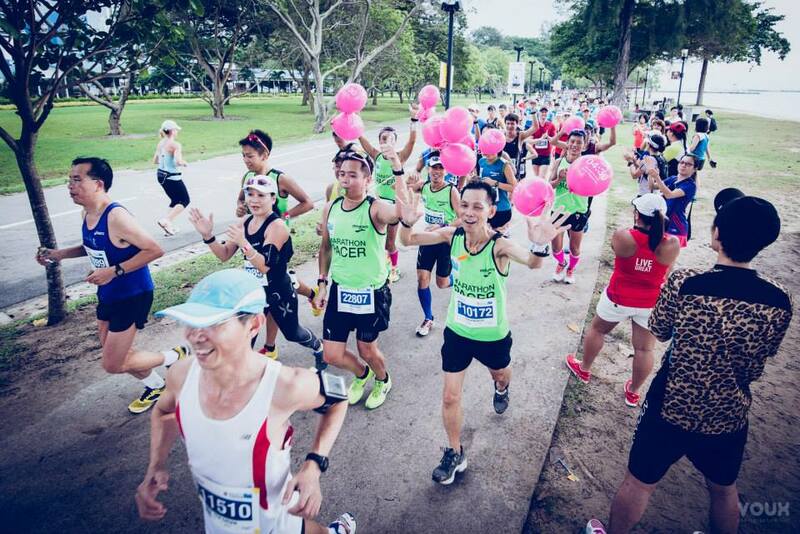 If you are interested in finding out more or joining one, have a look at the Singapore running clubs listing.